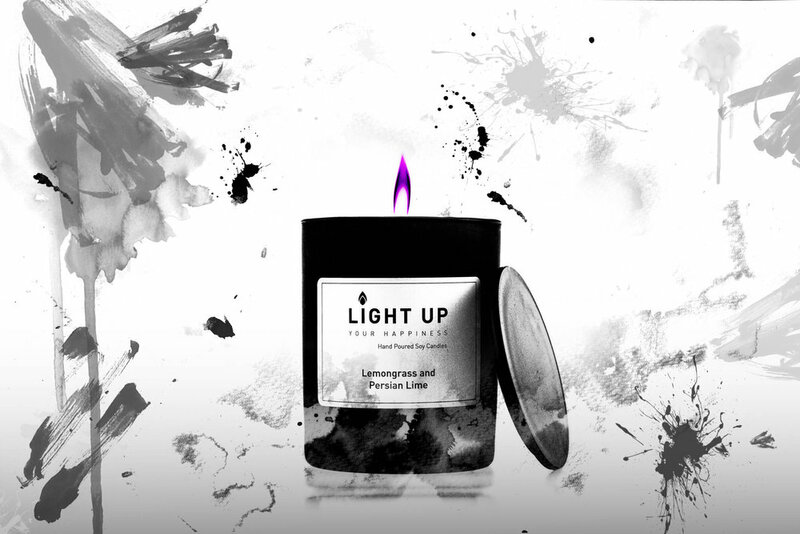 Here at Light Up Your Happiness we hand pour all our candles in small batches, we have various scents available. We only use high quality 100% Soy Wax for all our candles and excellent quality scents made right here in Melbourne Australia. Hi Everyone, so excited to launch my website tonight! My passion for candles has brought me here today, to be able to hand pour candles and share them with you all brings me so much happiness. For my launch tonight, the first 5 orders will receive a free gift!! Enjoy, have a look around on my website and please let me know what you think! Hand Poured 100% Soy Candles made with Love!